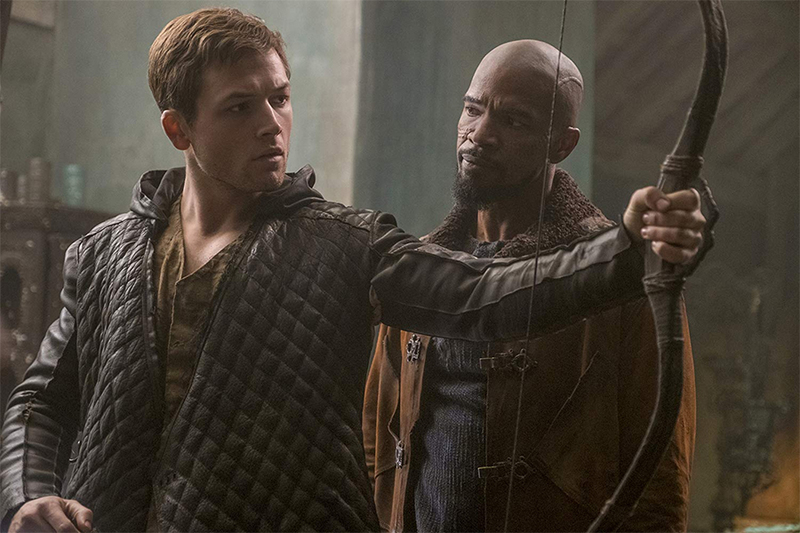 Lionsgate will release the Robin Hood remake starring Taron Egerton as the title hero digitally Feb. 5, and on Blu-ray, DVD and 4K Ultra HD Blu-ray Feb. 19. 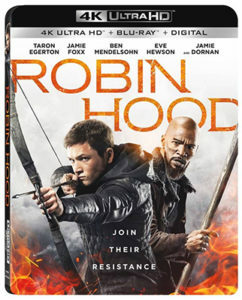 The cast also includes Jamie Foxx as Little John, Ben Mendelsohn as the Sheriff of Nottingham, Eve Hewson as Maid Marian and Jamie Dornan as Will Scarlet. 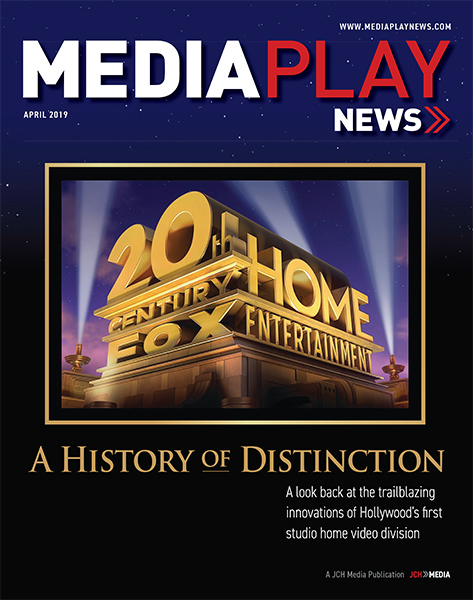 Bonus material includes the seven-part documentary “Outlaws and Auteurs: Reshaping Robin Hood,” plus outtakes and deleted scenes. 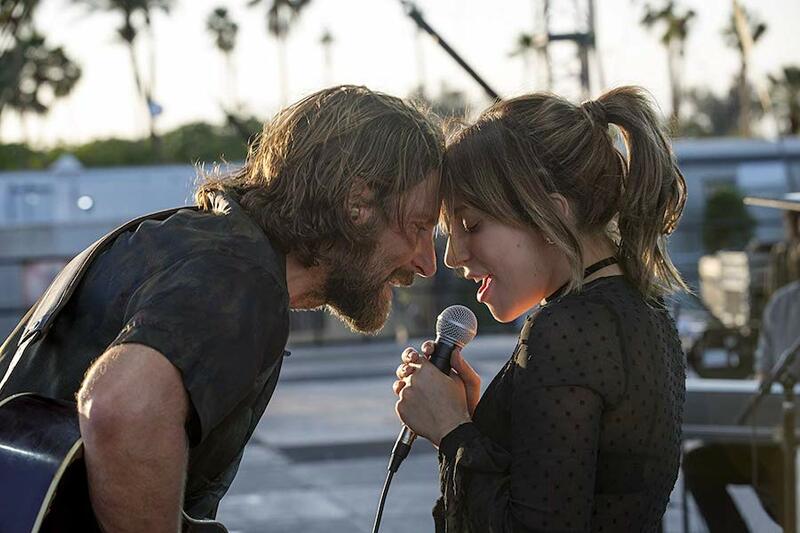 The 4K Ultra HD Blu-ray combo pack will include Dolby Vision HDR and Dolby Atmos audio. Netflix has inked an exclusive multi-year overall series deal with the creators of one of the most-watched entirely non-English shows on Netflix, “Dark,” the company announced. Under the terms of the deal, Germans Jantje Friese and Baran bo Odar will produce new series and projects for Netflix’s 125 million members around the world. Friese and Odar, both graduates of the University of Television and Film Munich, have been working together since Odar’s directing debut The Silence. Their most recent feature film is Who Am I — No System Is Safe with Tom Schilling and Elyas M’Barek, a thriller that was awarded three German Film Awards and the Bambi for Best German Film. Odar, who was included in the list of “Ten Directors to Watch” by Variety, made his Hollywood debut with Sleepless, starring Jamie Foxx, which premiered on March 9, 2017. 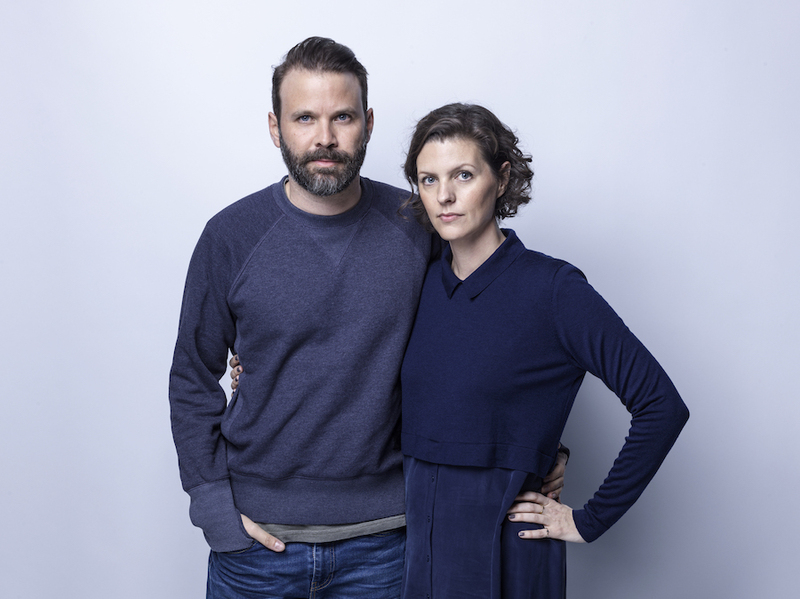 After writing and directing all 10 episodes of Netflix’s first German original series, “Dark,” Friese and Odar are currently working on the second season of the drama and will produce new series and projects exclusively for Netflix.